PRISTINA – A bilateral meeting between RYCO Governing Board members from Bosnia and Herzegovina and Kosovo took place in Pristina on 12 March. 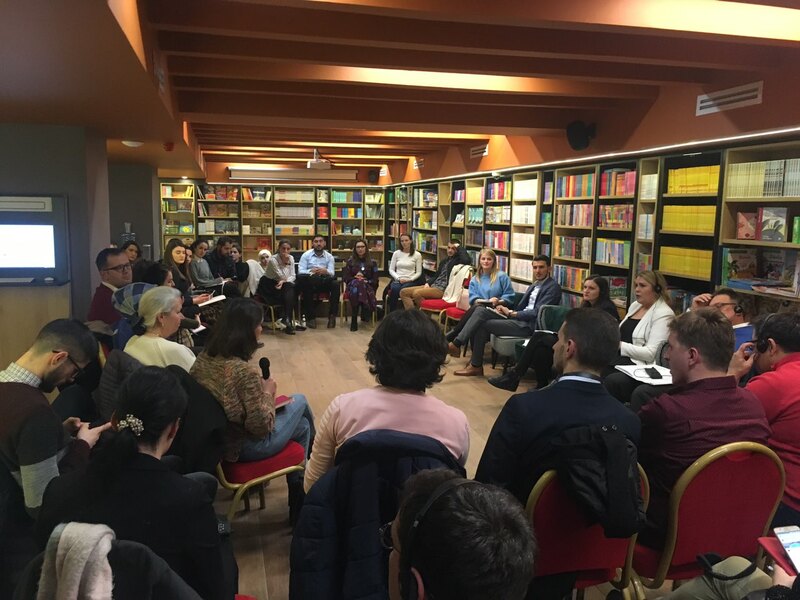 Together with RYCO Local Branch Officers from Sarajevo and Pristina, the Governing Board members discussed challenges of strengthening regional cooperation in the Western Balkans and the role of RYCO in creating a better region. 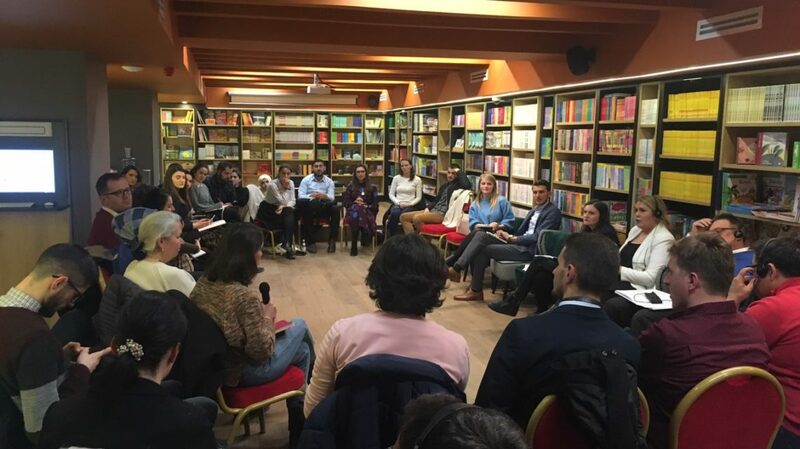 The meeting was initiated by the Youth Representatives in the RYCO Governing Board, organized by RYCO, Franco-German Youth Office and CrossBorder Factory with the financial support of the German Ministry of Foreign Affairs. 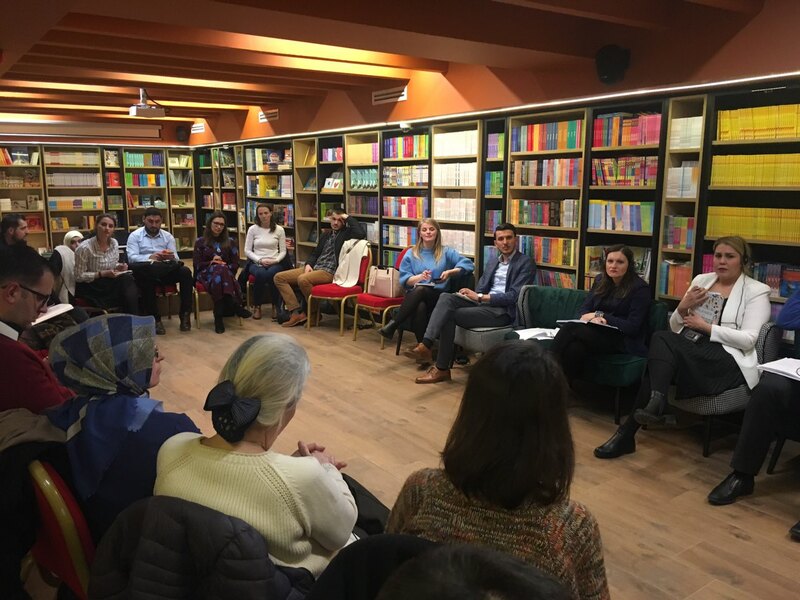 As a part of the meeting, the participants attended a public event with young people and students. The need to know more about each other, due to the lack understanding of each other’s realities, was outlined by the young people attending the meeting. 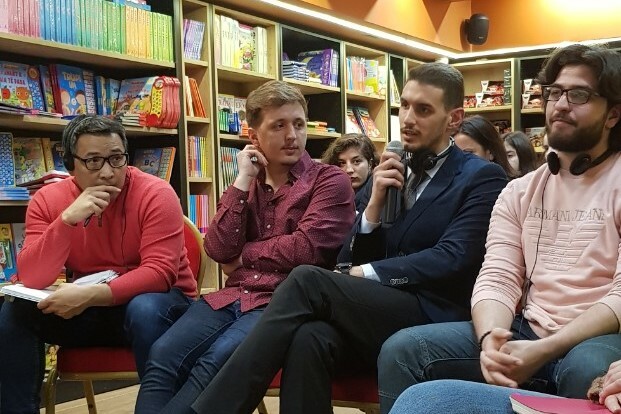 RYCO should enhance a grater mobility in particular between the young people from Bosnia and Herzegovina and Kosovo due to a very few opportunities for meeting each other that the both societies have, the young people pointed out during the discussion. On the other hand, the participants agreed, RYCO should take an active role in advocating a visa-free regime between the two RYCO Contracting Parties. 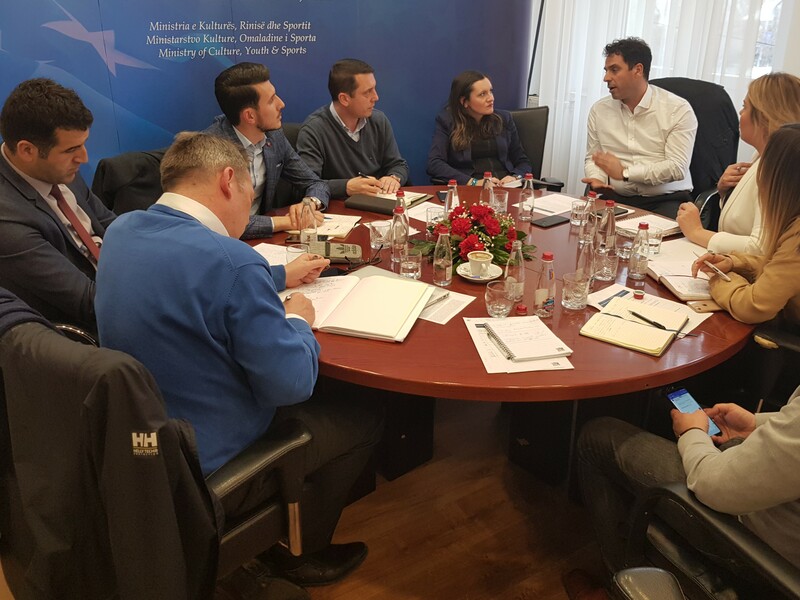 The Governing Board members also had a joint working meeting with Executive Director of Balkan Research Policy Group Mr Naim Rashiti with whom they discussed recommendations for fostering the regional cooperation. The total of three bilateral meetings (between Albania and Montenegro, Bosnia and Herzegovina and Kosovo, Macedonia and Serbia) were held with the RYCO Governing Board members and RYCO Local Branch Officers. At each of the meetings, suggestions and ideas on regional cooperation were discussed that will be compiled into a joint document as a conclusion for the RYCO Governing Board.